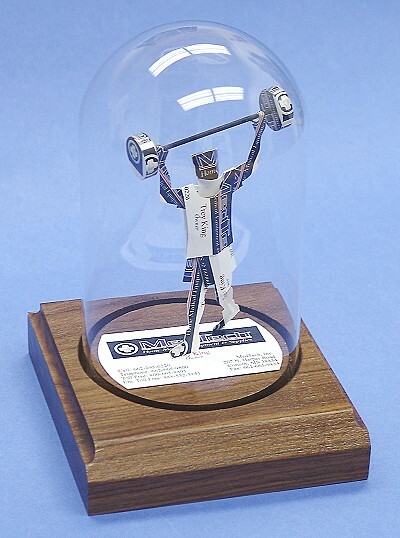 Our Weightlifter Sculpture was added after getting several requests from around the country. It’s one of our latest creations and is a unique gift or even incentive award. 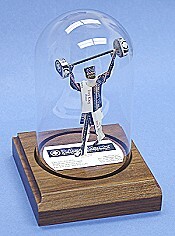 We have more unique sports gift ideas. Baseball, Fishing, Golf, Hockey, Skiing and Tennis.